This unique travel guide describes about the famous places in the country where travel and tourism is feasible. 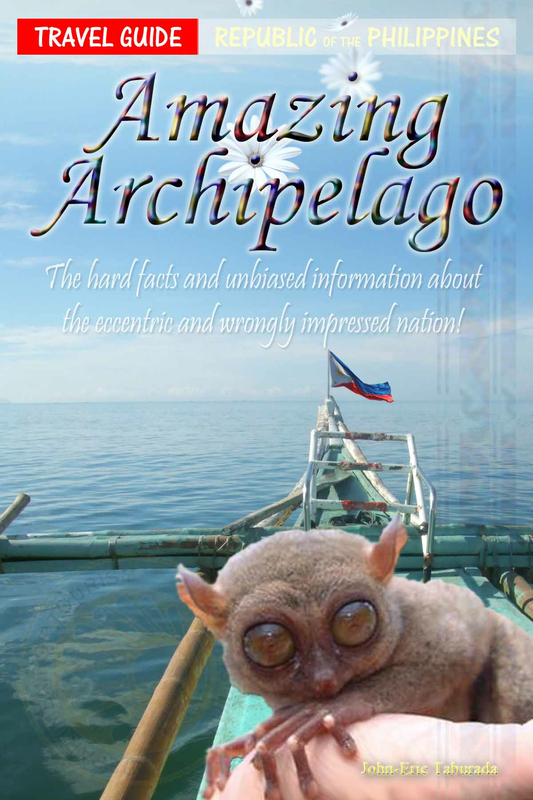 It summarizes the Philippine historical information which can be useful for the foreigners and tourists alike. It exposes the remarkable traditions, incredible cuisines, and peculiar Filipino attitudes for the first time visitors to comprehend and be guided. It reveals the hard facts and unbiased information about the eccentric and wrongly impressed nation. Letting the foreigners understand the erroneous beliefs they come to know. It provides practical insights and serves as an educational channel for the youths to abide with. It enlightens the Filipino citizens to understand their civic roles, realize their mistakes and be aware of the situations happening in the country. It encourages the masses to be patriotic and in a way help the country’s ailing economy. It envisions possibilities rather than limitations to grant a hope for the future.